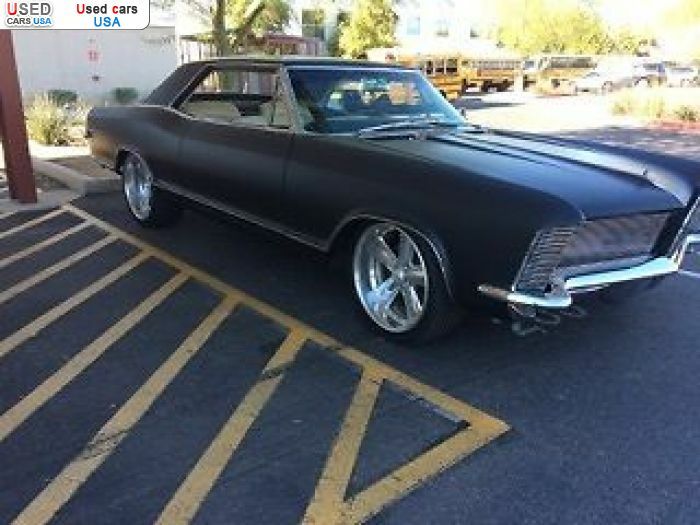 For Sale 1965 passenger car Buick Riviera, Apache Junction, insurance rate quote, price 30400$. Used cars. 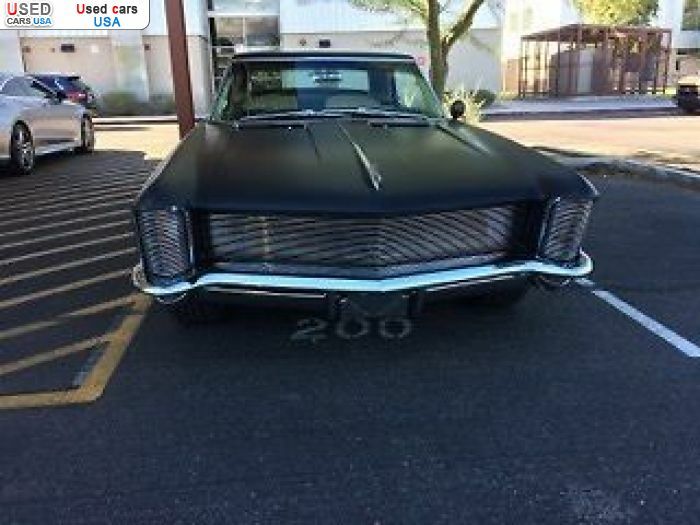 For Sale for 30400$ passenger car Buick Riviera 1965 in good condition, Apache Junction, insurance rate quote. Used cars. Just email me at: margotmrrooke@ukmm. com . 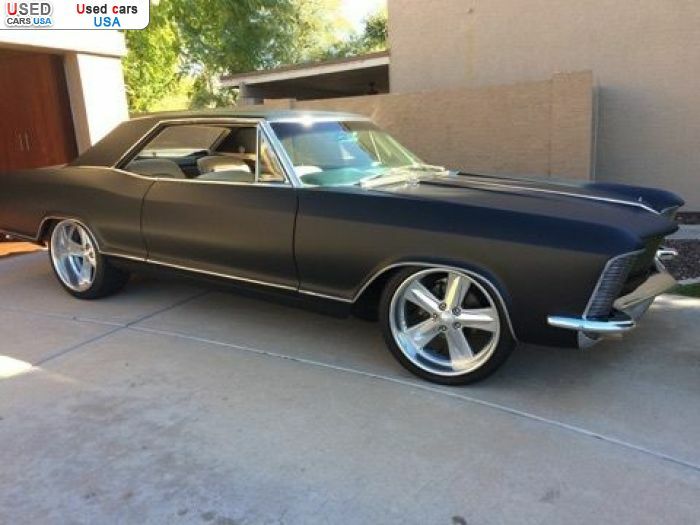 The 1965 Buick Riviera. The only year the front headlights are hidden in a clamshell. had it for about 6 months and its starts up first time, every time. 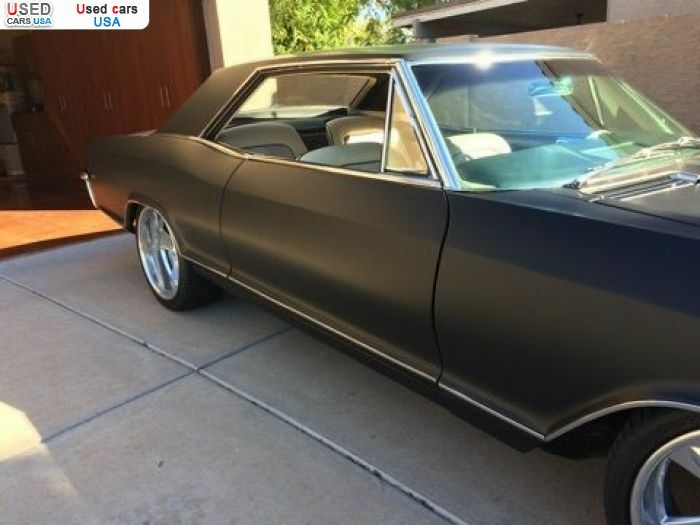 Selling, baby on the way. .
Only: 0	comments on "For Sale 1965 Buick Riviera ".